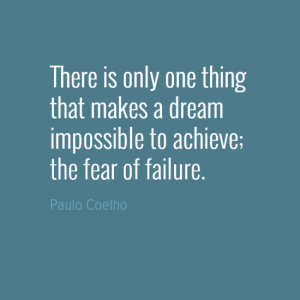 This week we feature an inspiring quote from writer Paulo Coelho. 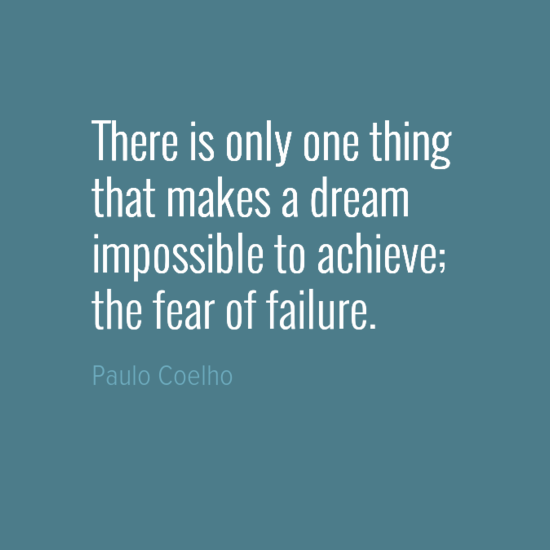 Paulo Coelho is a Brazilian writer. He has has sold 190 million copies of his books worldwide and is the all-time bestselling Portuguese language author. His most famous novel, The Alchemist, is an inspiring story about finding one’s destiny. His work has been declared the favourite book of many celebrities including Oprah Winfrey and Pharrell Williams. The book took Coelho just 2 weeks to write although he claims that the book was already written in his soul. A turning point in the life of Coelho came when he walked a pilgrimage of 500-plus mile on Road of Santiago de Compostela in northwestern Spain. On the path, Coelho had a spiritual awakening, which helped him to have the courage to fulfill his dreams of becoming a writer.